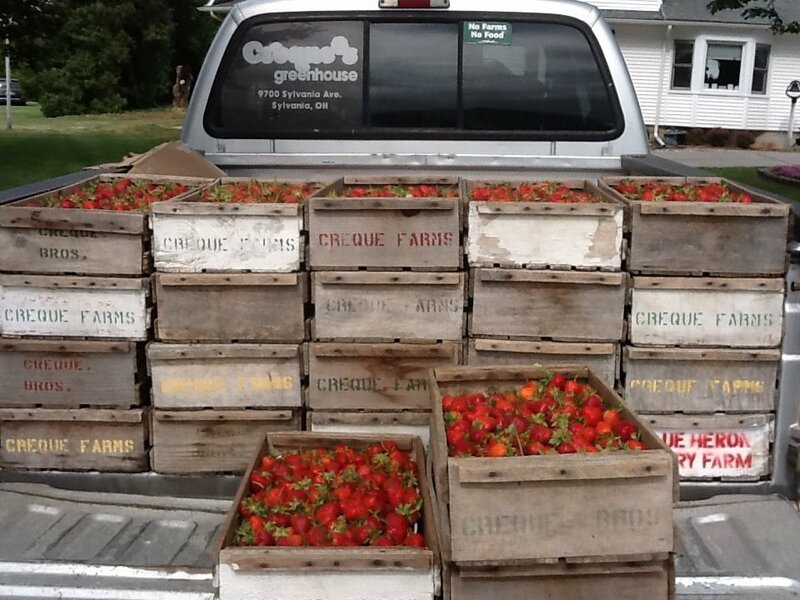 The Creque family has been raising strawberries in the northwest Ohio area for 50 years. We are now in the 3rd generation of the family producing the berries. 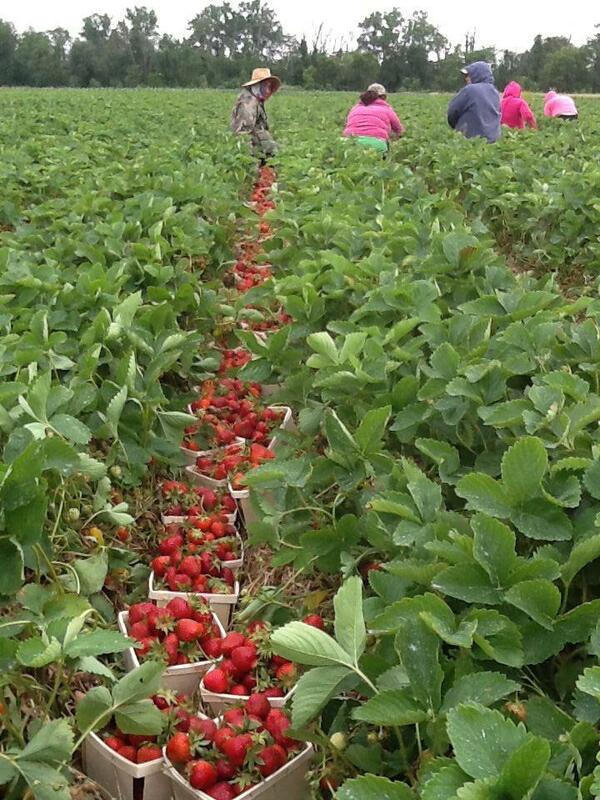 We still grow many of the older and tastier varieties that our family has grown for years. 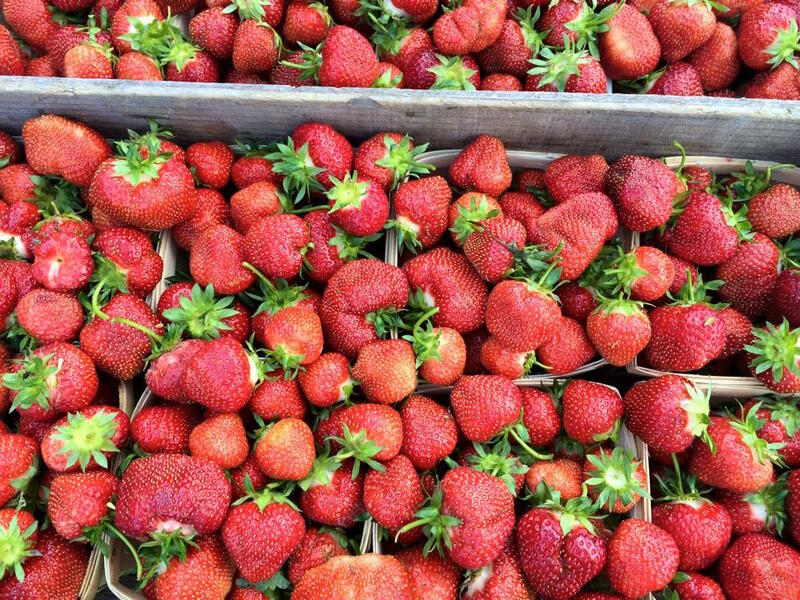 At this time our two most popular and abundant varieties are Earliglow and Jewel Strawberries. We have modified our old matted row technique of growing to include drip-irrigation tubes. By doing so we can keep our fruit cleaner and safer. 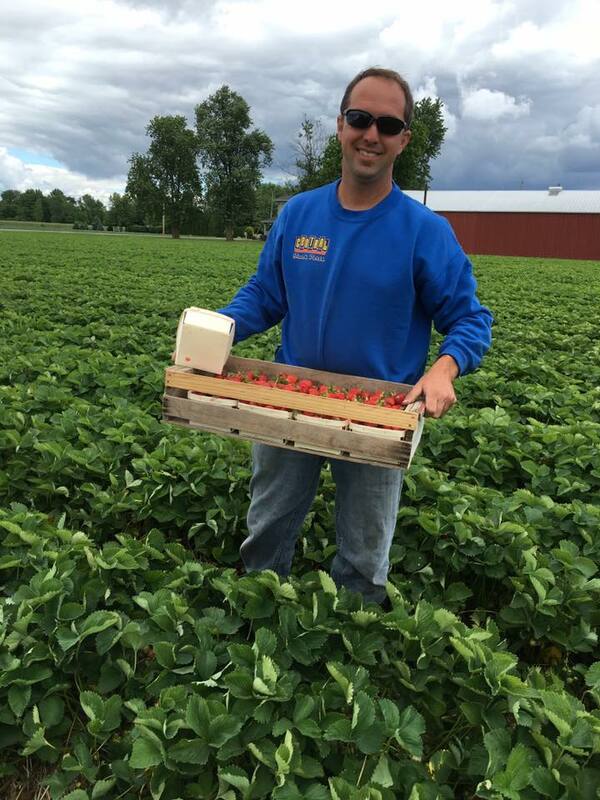 We use city water and implement integrated pest management strategies to keep the berries at the best quality possible. 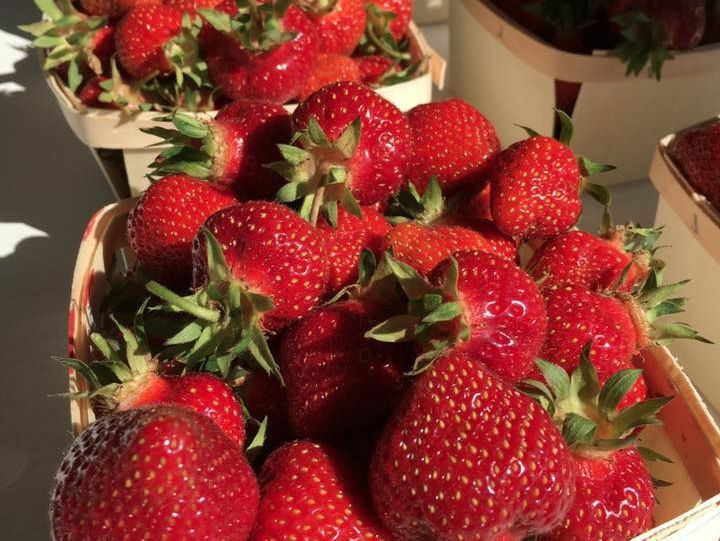 We grow June bearing berries, that are usually ready the first or second week in June and last 3-4 weeks depending on weather. 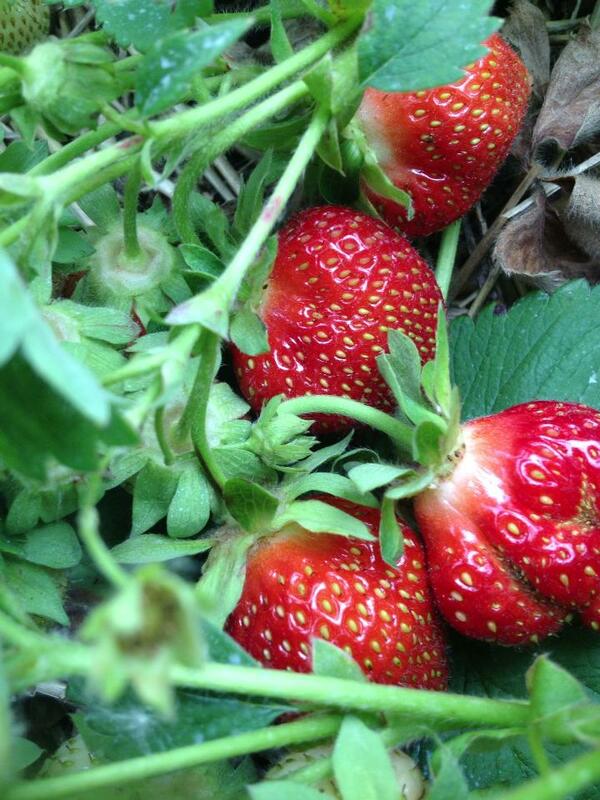 Our Strawberries from the Creque's Greenhouse!